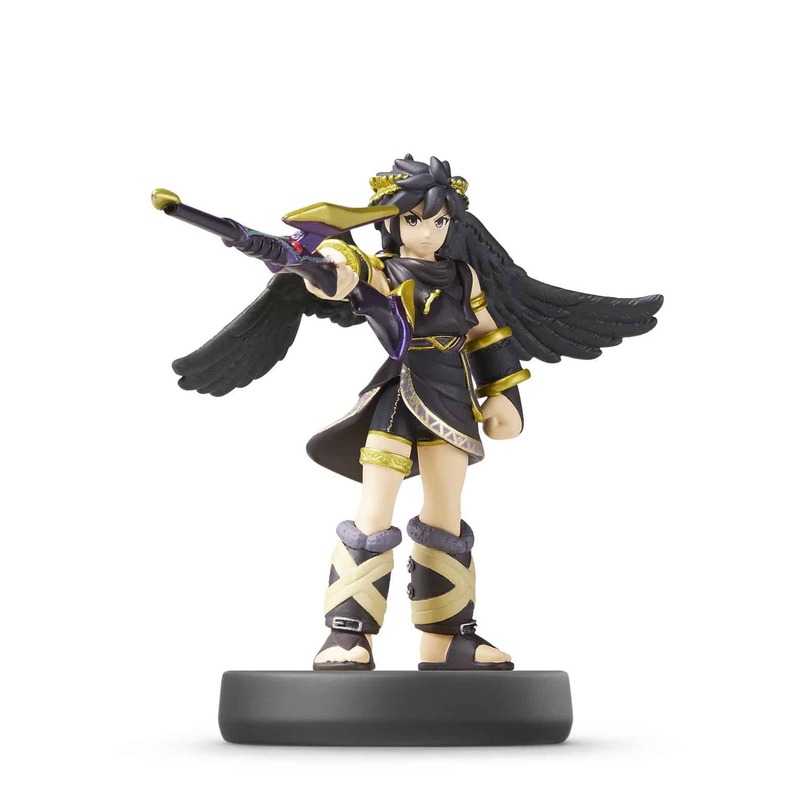 Dark Pit first appeared in the Kid Icarus: Uprising game, and is Pit’s mysterious, black-clad doppelgänger. Some call him Pittoo, but he really doesn’t like that. He can soar through the skies without being granted the power of flight. When he first appears, he immediately goes after both Pit and the Underworld Army.